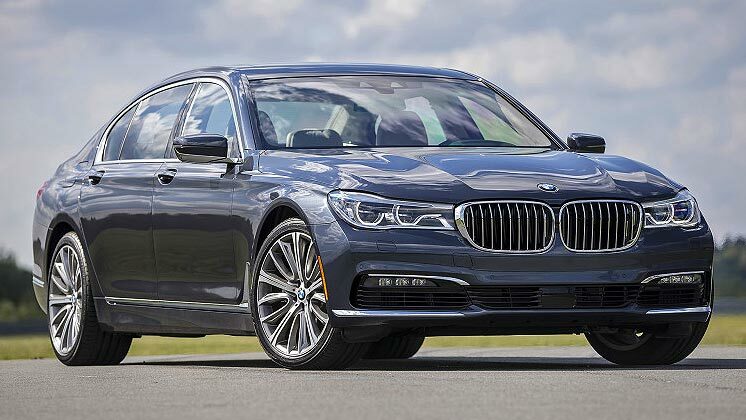 The BMW 7 series long wheel base is one of the bestselling luxury cars in the world. With its classic yet modern styling it provides passengers with a most comfortable and luxurious ride. It has ambience lighting for night time travel for the relaxation of passengers. Great performance and less CO2 emissions than any previous 7 series it carries 3/4 passengers in style, comfort and luxury. Sit back relax and enjoy.